Please follow link to register to attend the 2019 OCEACT Conference. 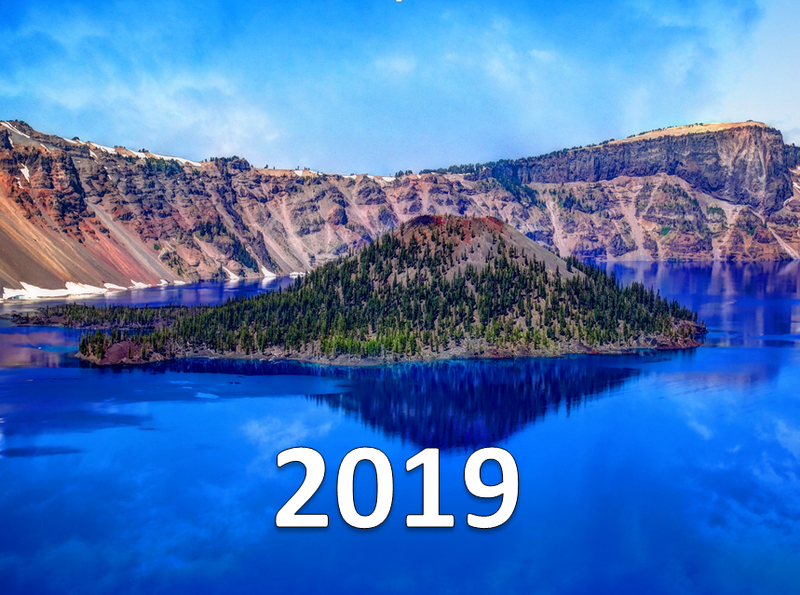 The 2019 OCEACT Conference will be held on Tuesday June 11th (8 am to 5 pm) and Wedesday June 12th, 2019 (8 am to noon). The conference is free of charge for ACT providers. Team Leader Networking and Pre-Conference Workshop: On Monday June 10th from noon to 5, ACT team leaders are invited to attend a half day networking session that will focus on successess and challenges in opererating an ACT program, and effective leadership and supervision. If you intend to participate in this half day training, please RSVP as you complete your registration. If you would like additional information, please contact Heidi Herinckx. Contact information for conference presenters will be available in the OCEACT 2019 Bios document.